COMPLETE IT SECURITY AND SERVICES! The two most important assets to your organization are your people and your information. We make sure that your business or organization operates continuously. ZTRC provides IT solutions and overall Security for your networked environment. Securing your data begins with securing the environment that allows unwanted information in your network. Let us create the solution that meet or exceed your specifications. Randsomeware is the leading data security concern among a spectrum of clients! Protect your assets today. Get your Managed IT Security today! 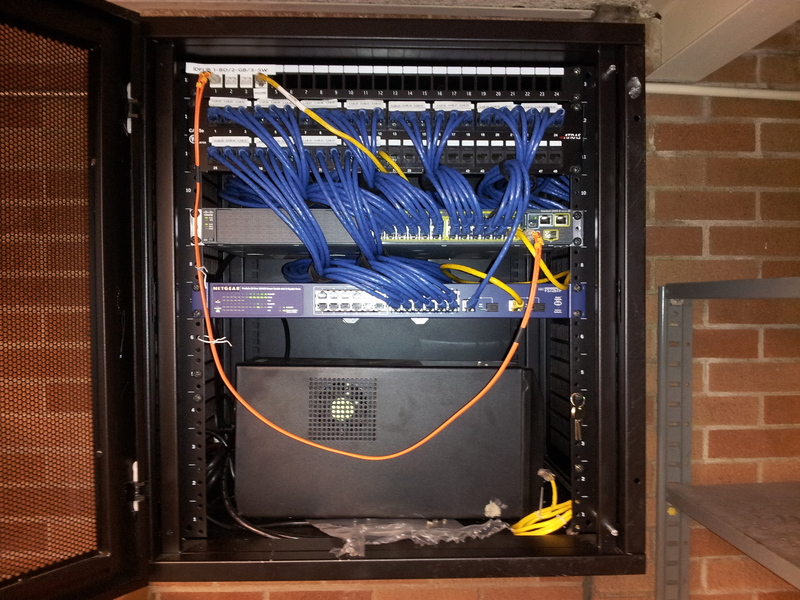 We can help you design your network infrastructure. Our engineers have designed systems for major companies and government agencies. ■ IT Consulting ■ Managed IT Services ■ Security, ■ Infrastructure Design and Installation ■ Voip ■ SaaS ■ IaS We have been providing IT services for over 15 years. Contact us today for an assessment of your IT requirements. Schools and universities benefit from our experience with educational institutions. We are also an E-rate service provider. Our staff will transform your business. We give our clients confidence that they can achieve greater efficiency and ROI using our services. Our team takes the worry out of determining the best products and services for your business and delivers a solution that satisfies the technical requirements, eliminates downtime, and manages the point-of-contact.